This is a Package of Replacement E-Clips. 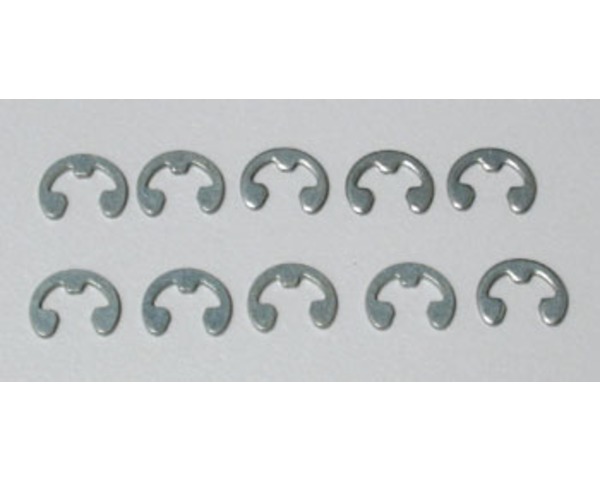 E-Clips are used for a variety of different purposes. transmission, but they are used other things as well.